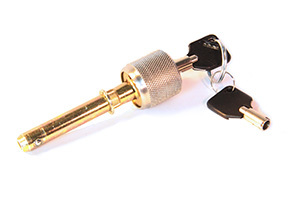 Our “Key-Locking Style” features a barrel and locking mechanism. Use the supplied keys to lock the pin so that it cannot be removed unless unlocked. 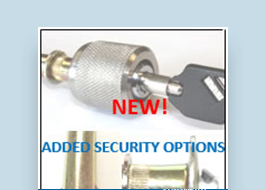 Other Ball Lock Pin styles include our T-Handle Style and our Standard Version - a simplified style that is less expensive and gets the job done!